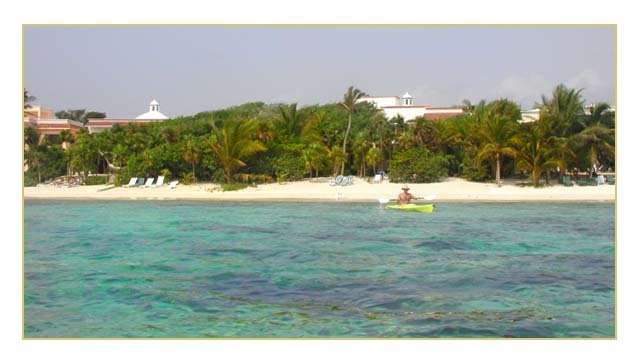 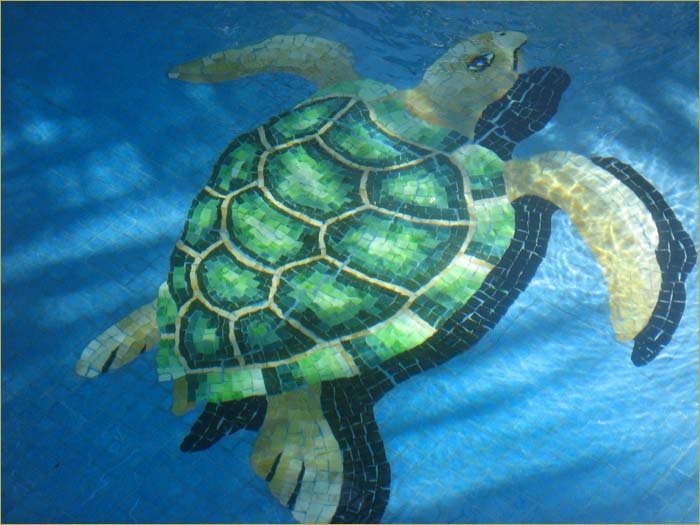 AKUMAL ..The Mayan word for...Place of the Turtle. 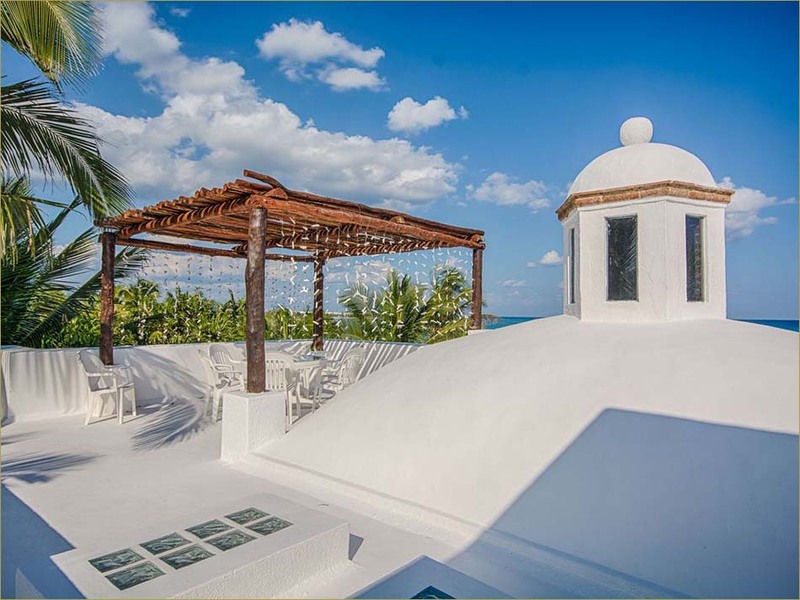 Magnificent Caribbean views, romantic tropical breezes ... secluded beachfront, magical and mystical with plenty of quiet privacy. 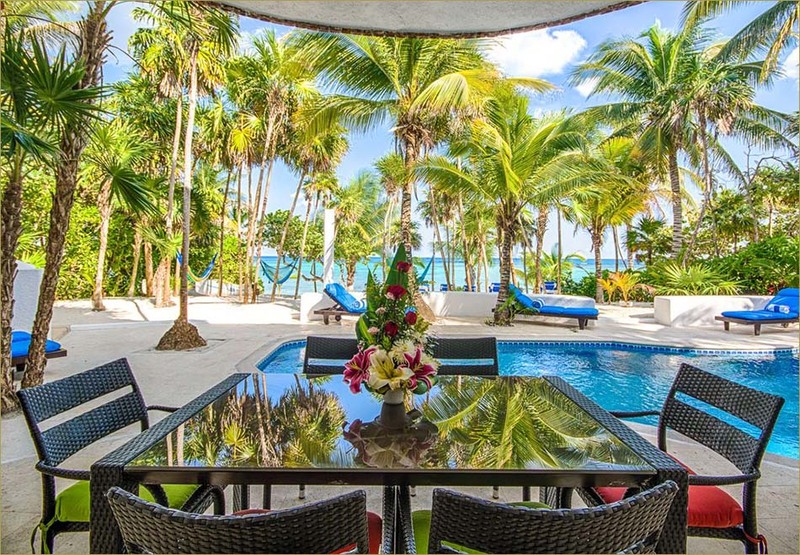 Extraordinary sunrises, brilliant sunsets and sunny private swimming pool! 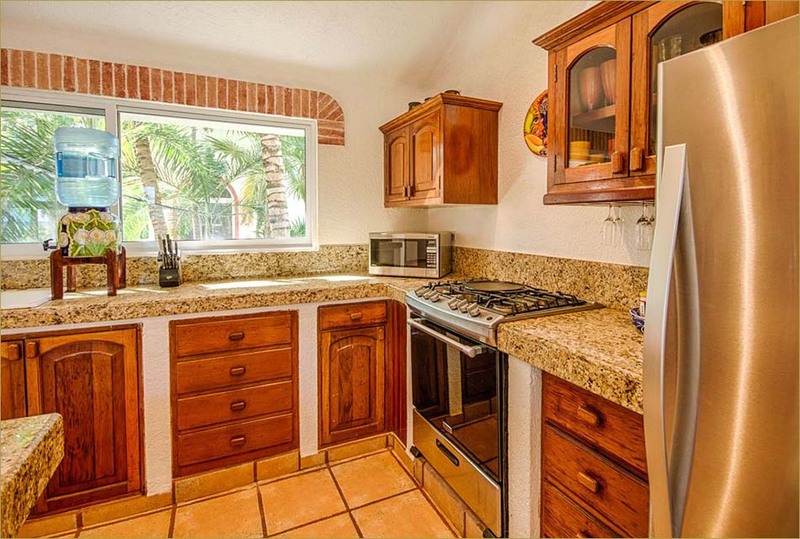 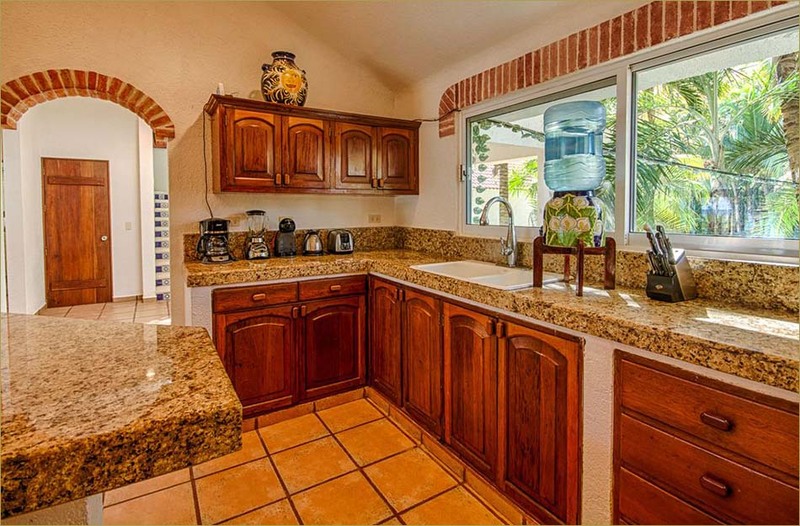 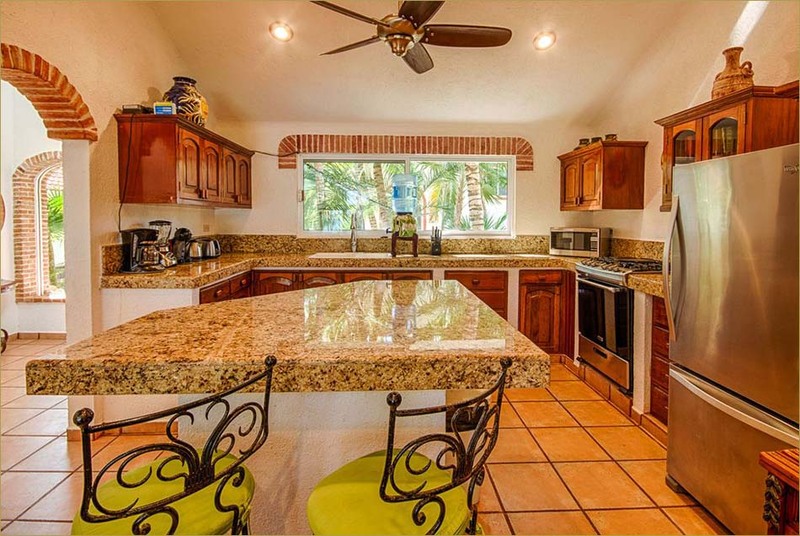 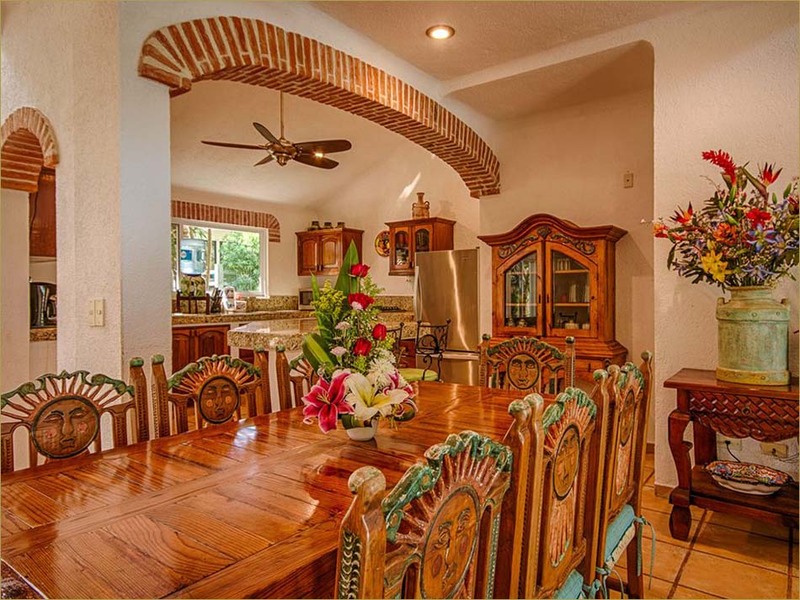 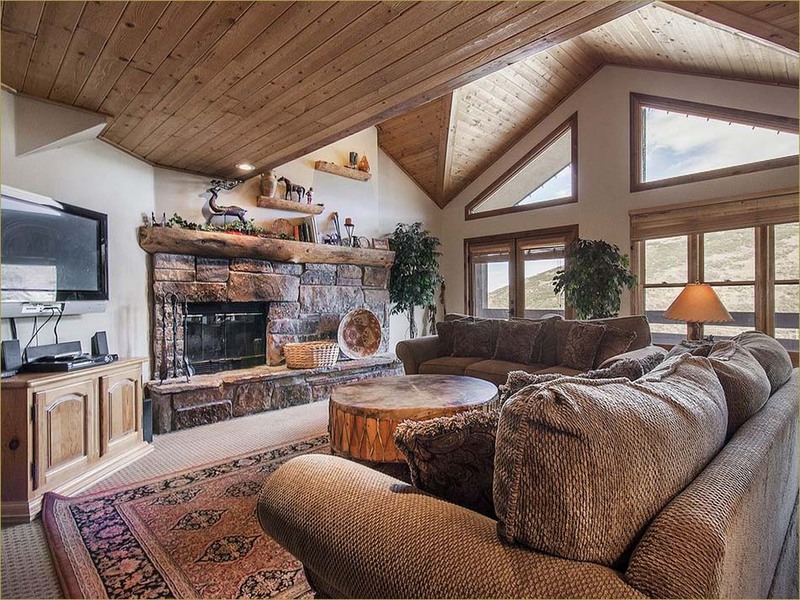 Fully equipped kitchen with modern appliances and gadgets. 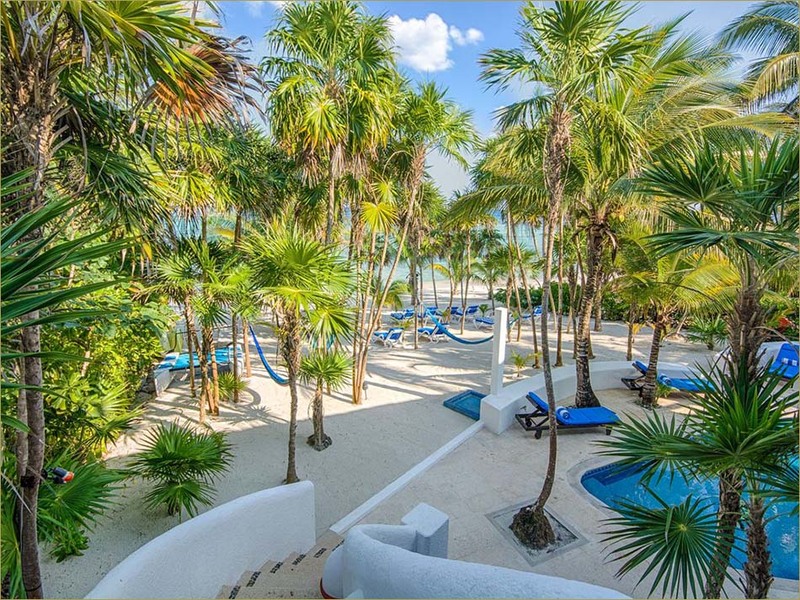 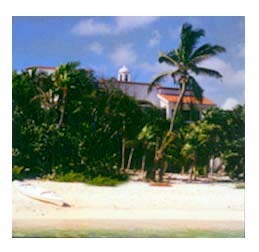 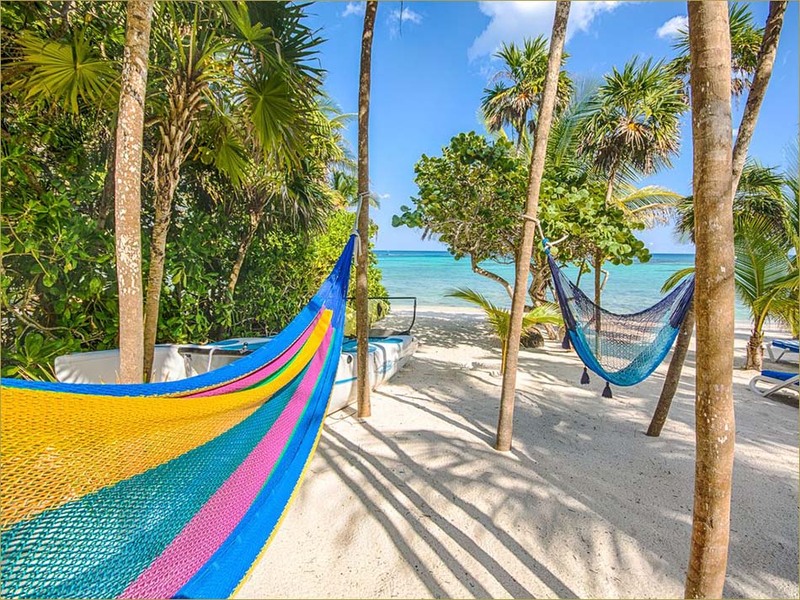 Akumal Mexico Akumal Sur is a fully appointed beachfront MEXICAN AKUMAL VILLA situated in a private, gated residental area 60 miles south of Cancun. 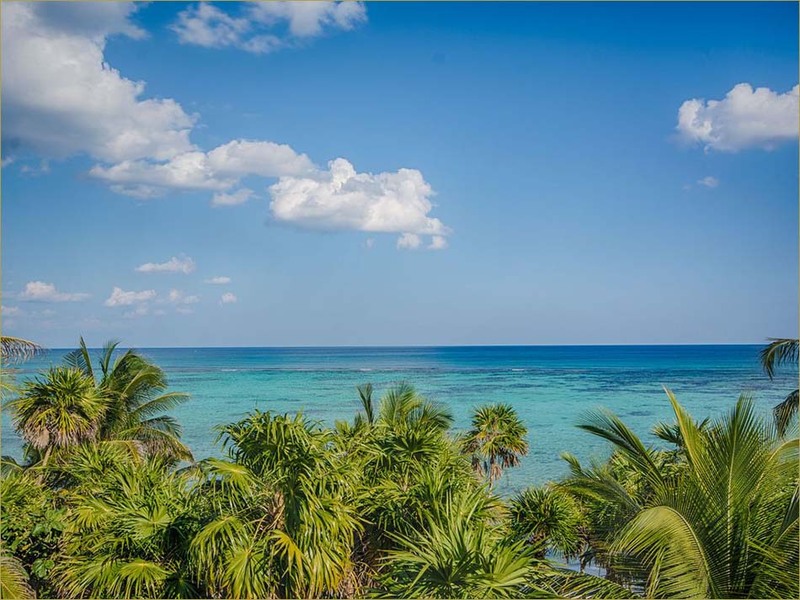 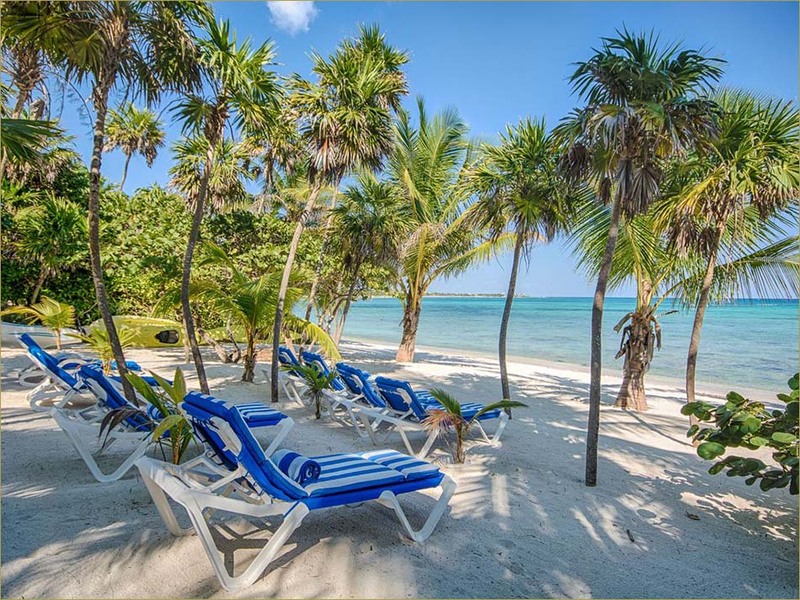 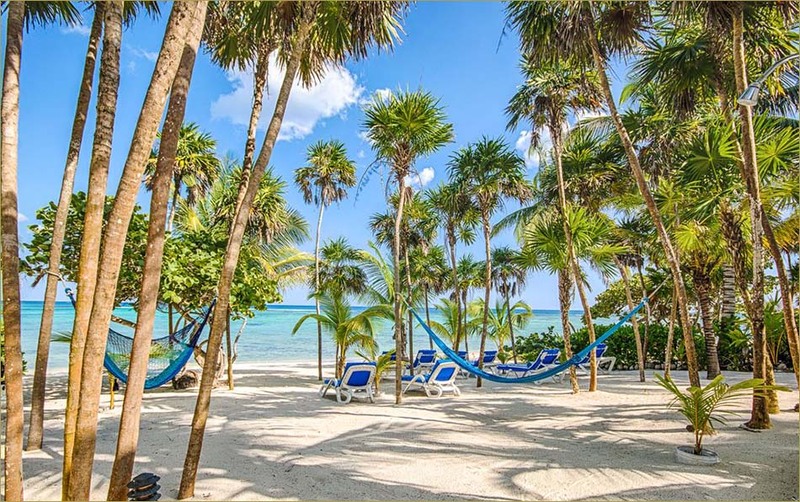 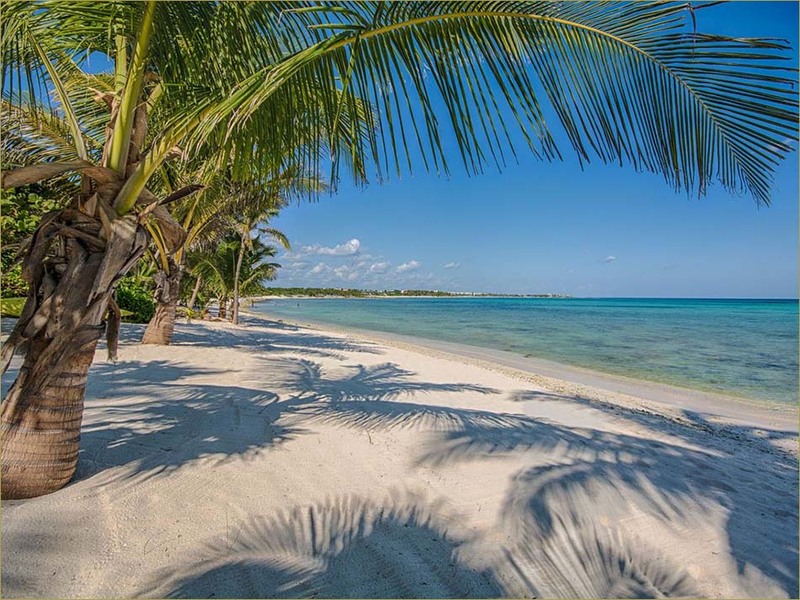 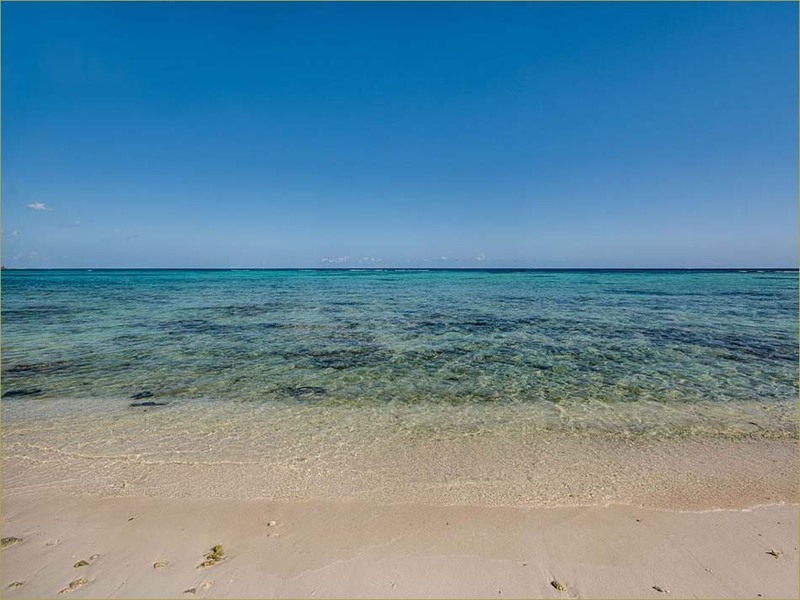 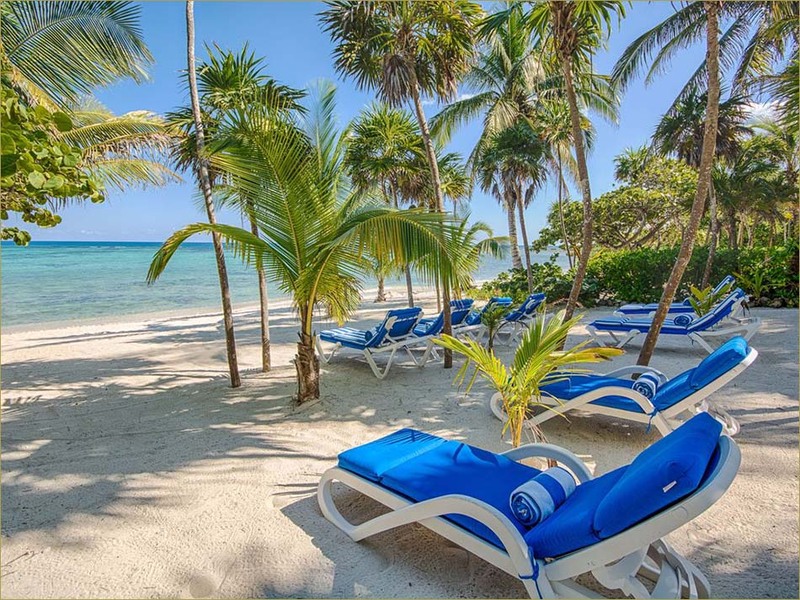 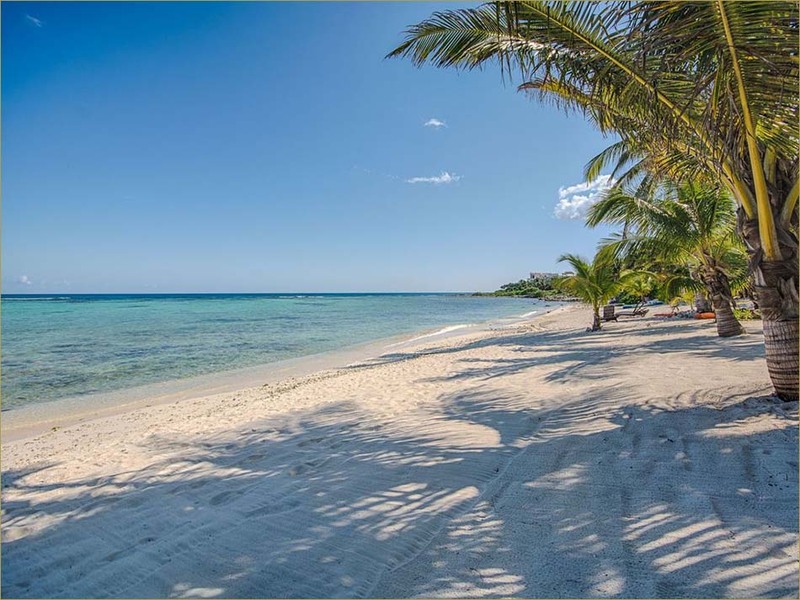 Akumal's beaches are considered the most beautiful of all the Yucatan Caribbean!Pristine stretches of tranquil, gently-lapping sea ... fantastic underwater DIVING on the magical shores of Quintana Roo. 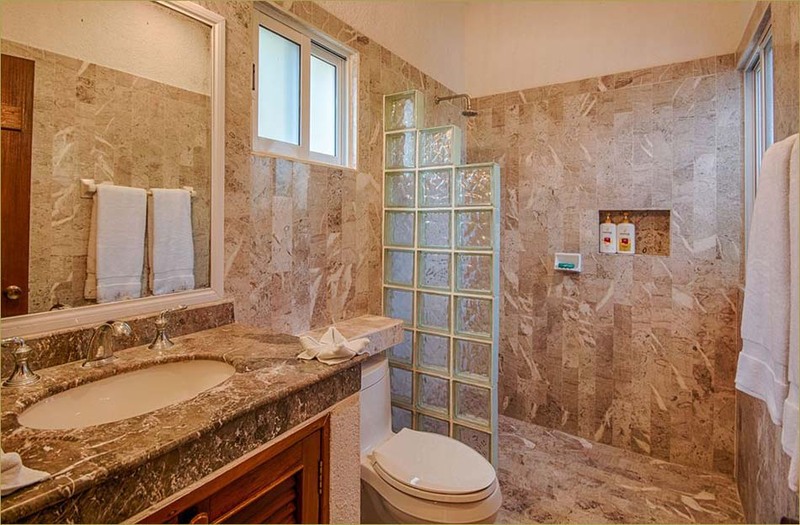 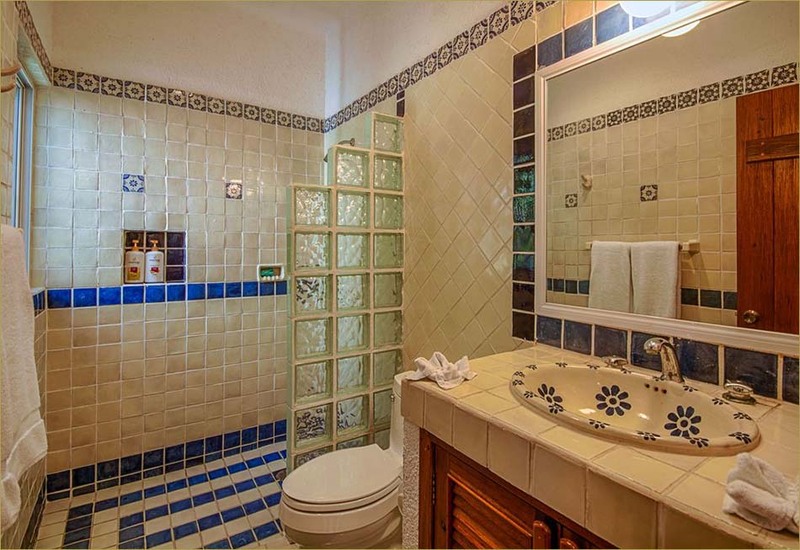 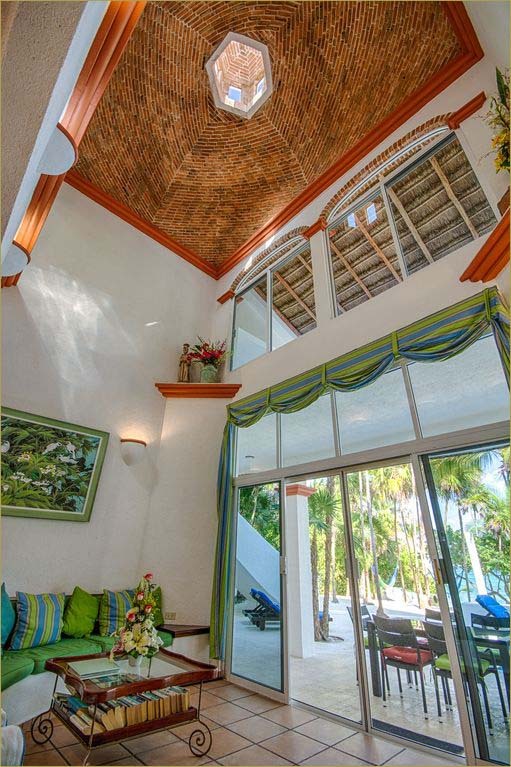 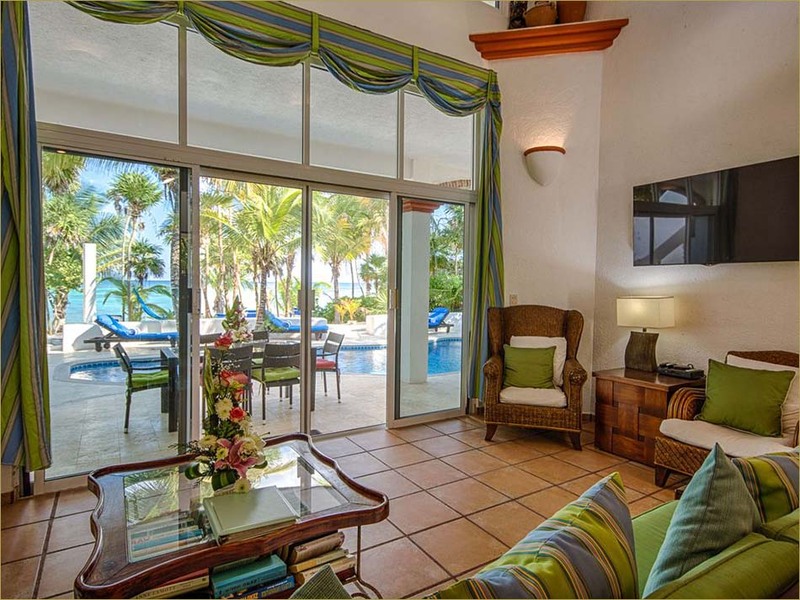 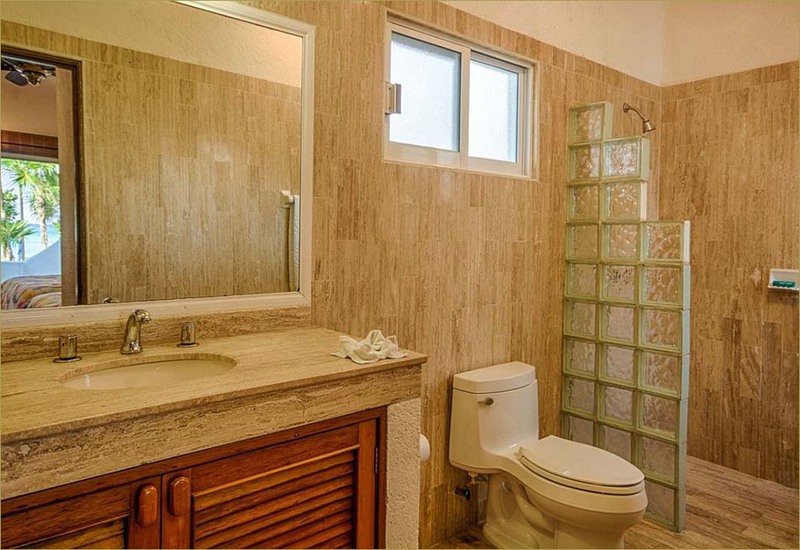 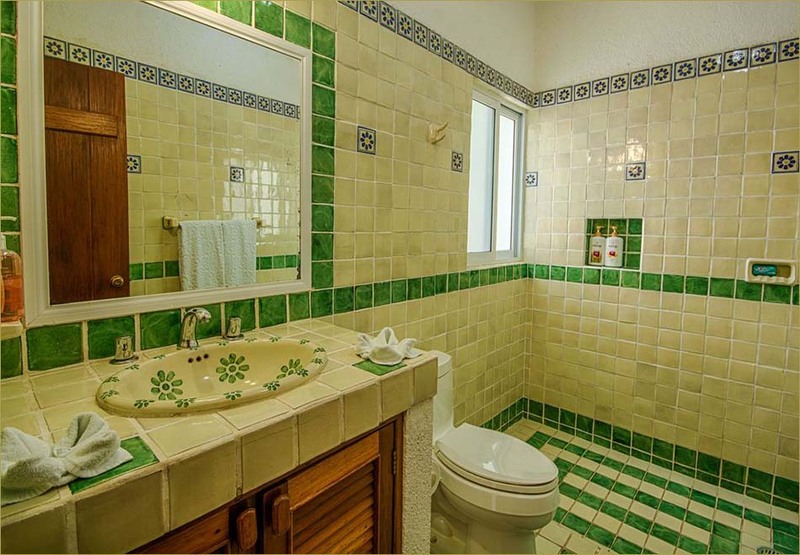 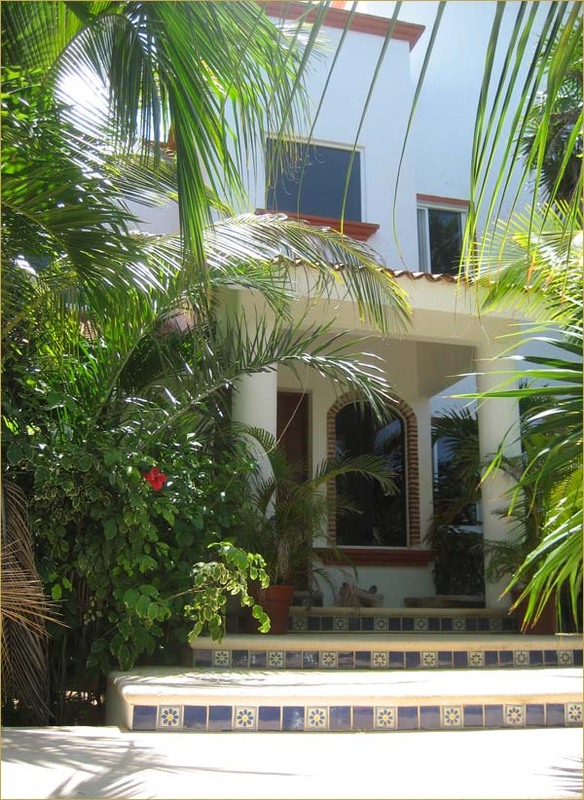 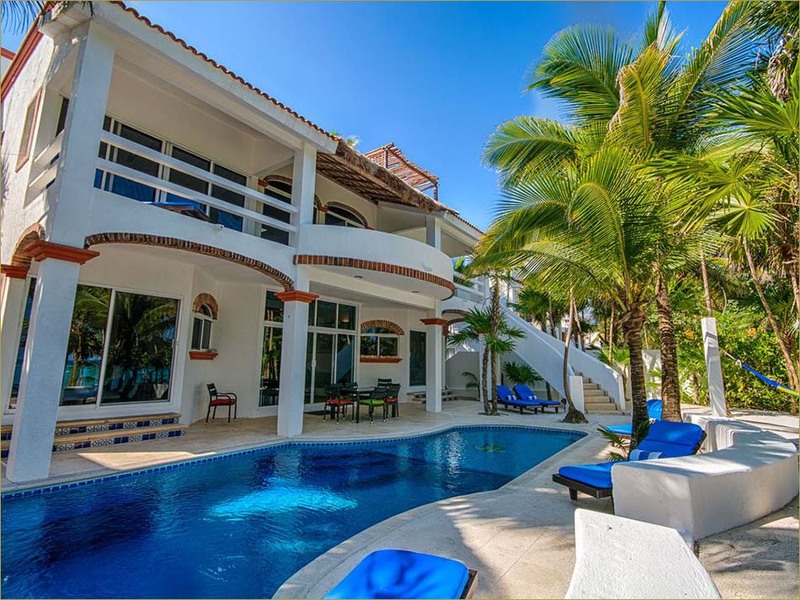 A large VILLA Akumal Sur, features four generous private bedrooms each with ensuite bathroom. 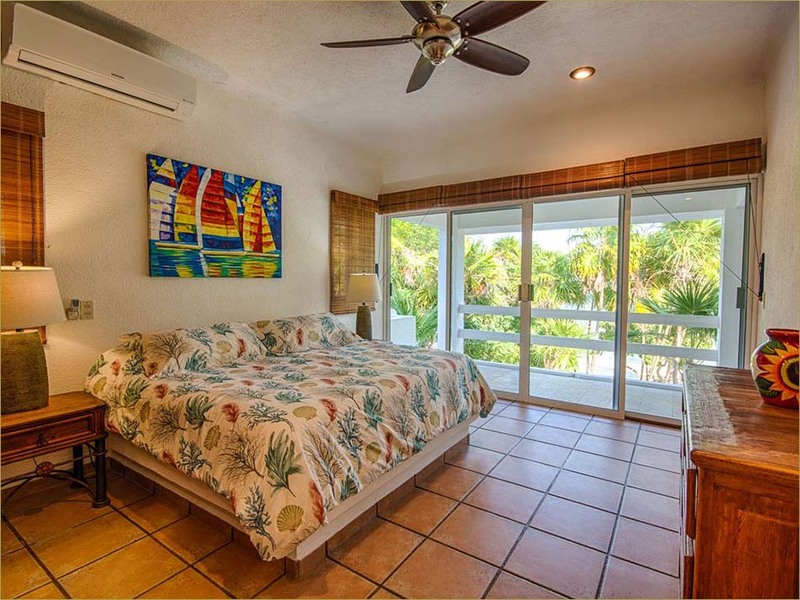 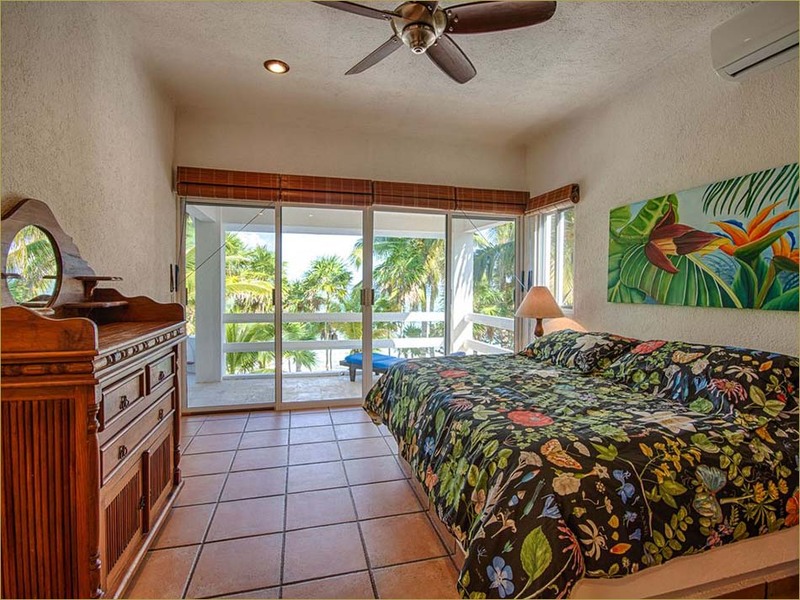 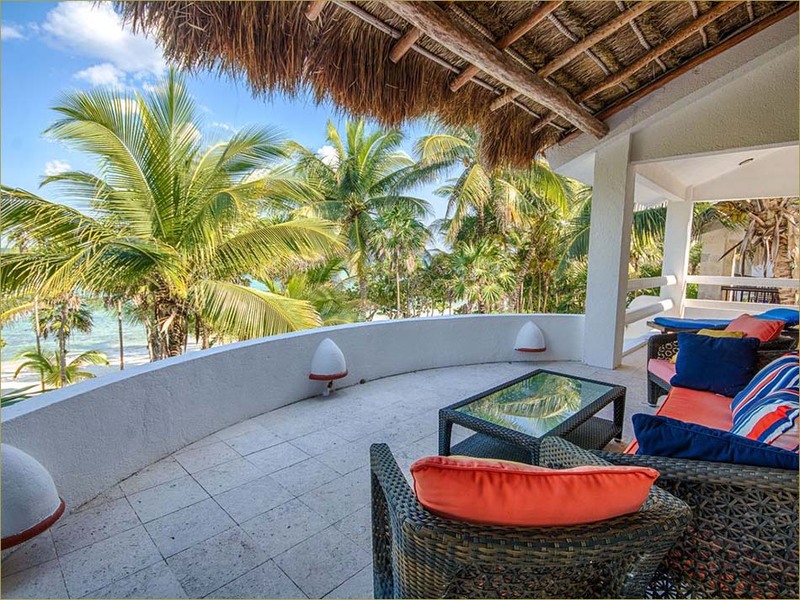 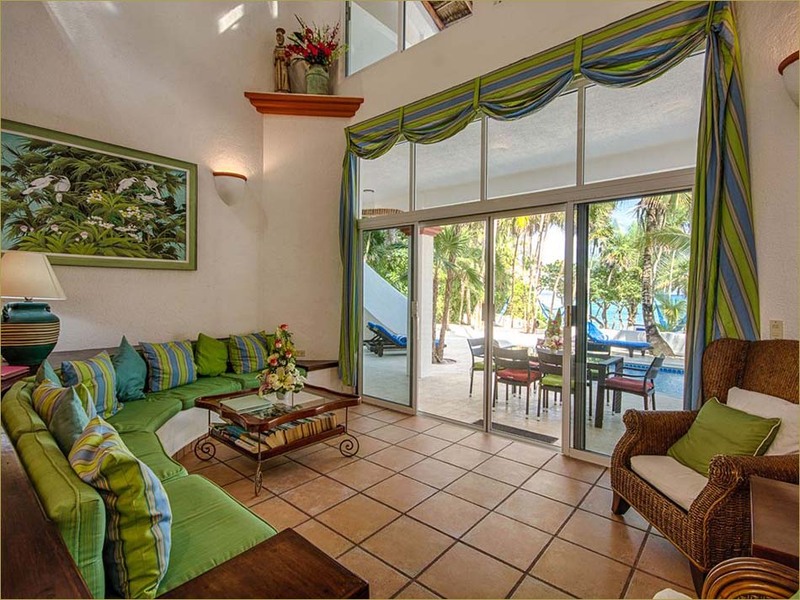 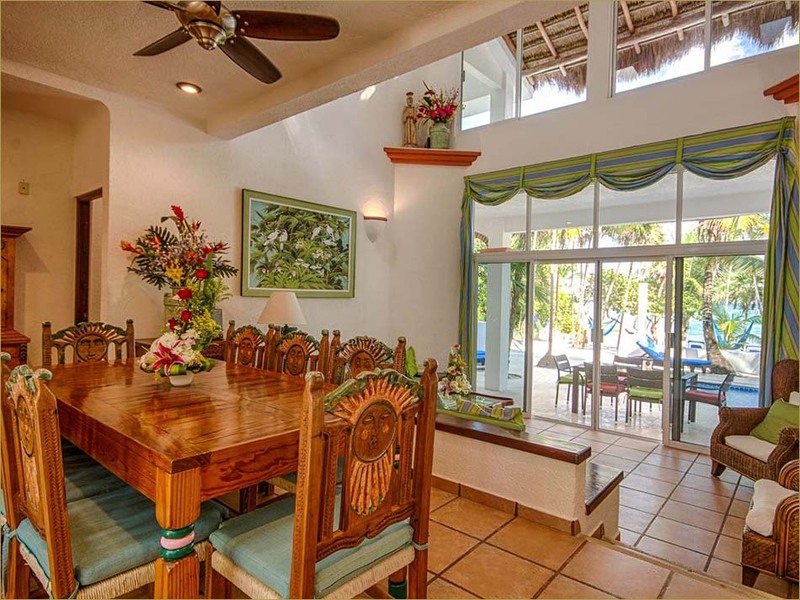 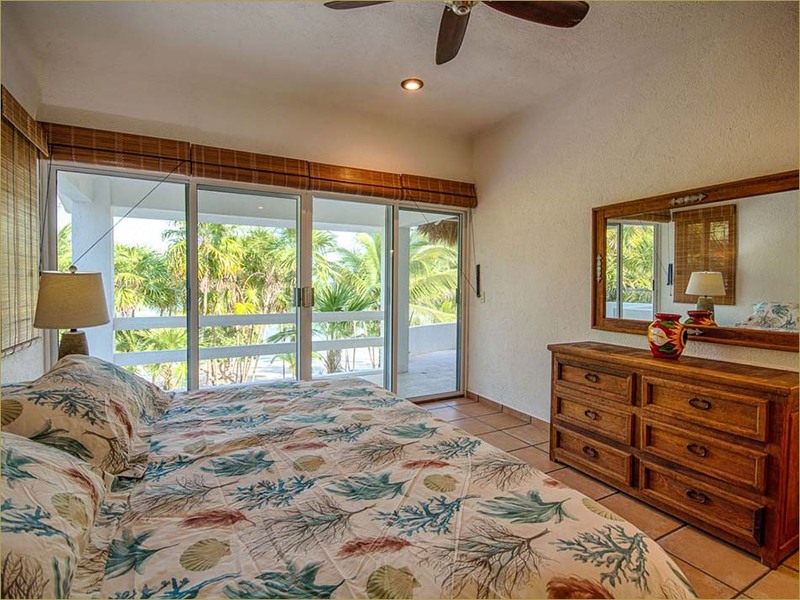 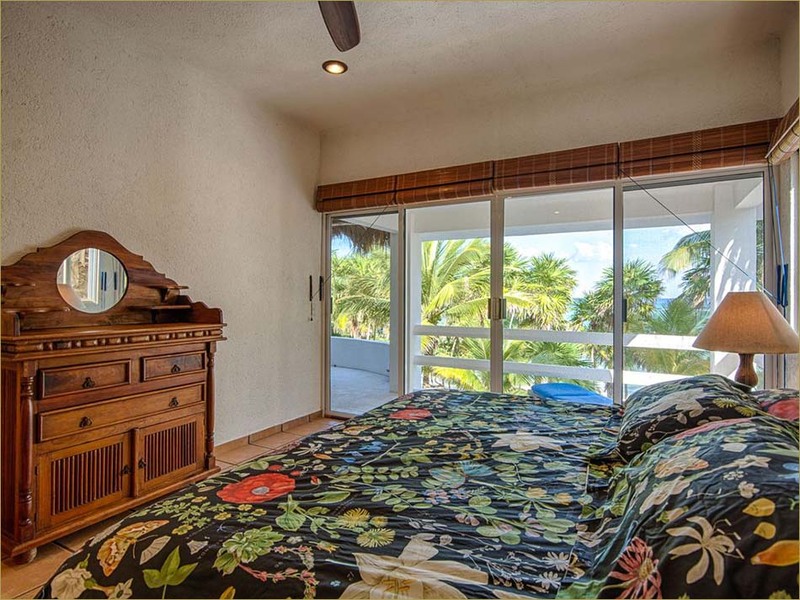 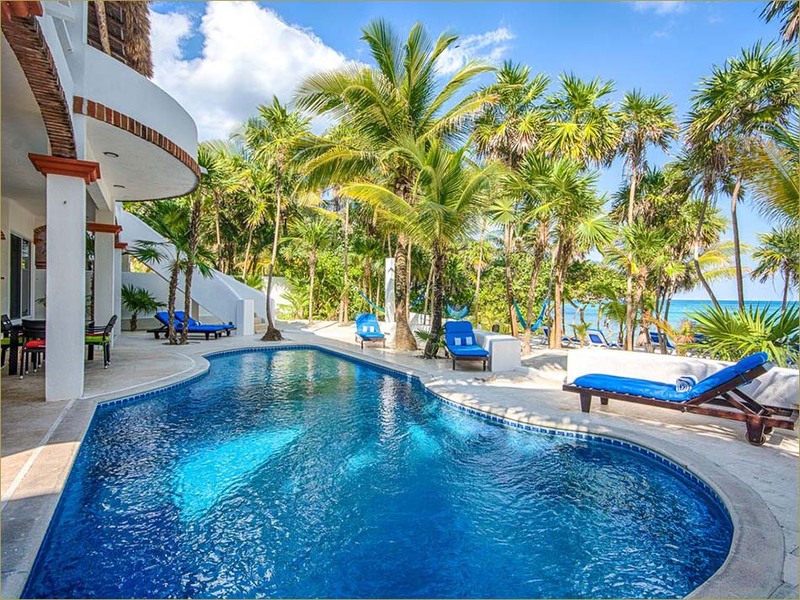 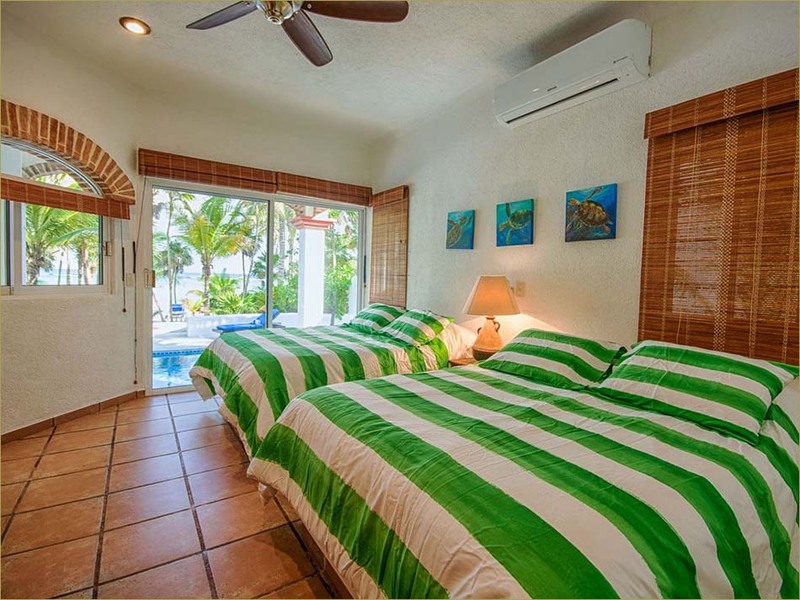 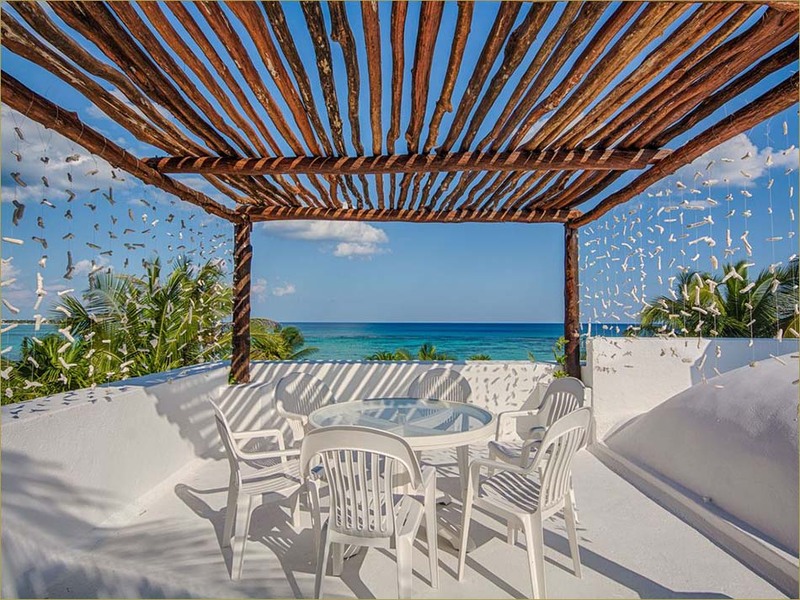 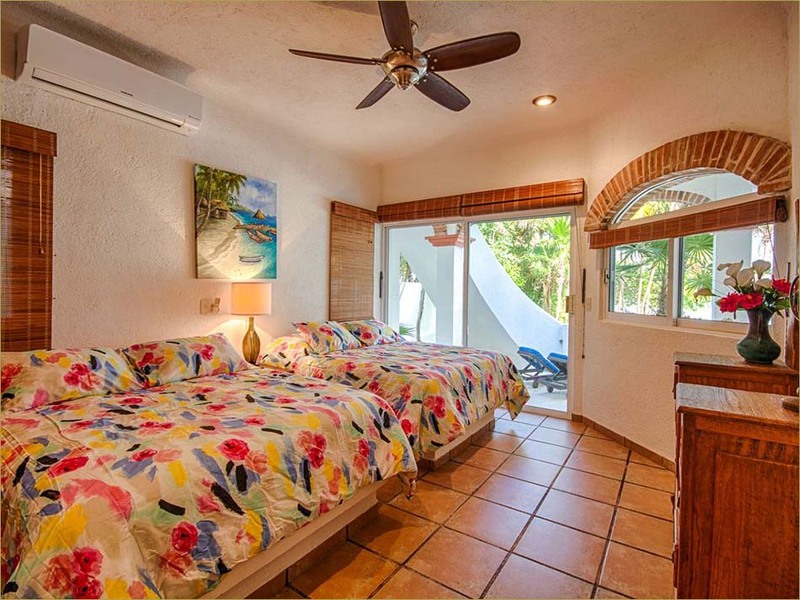 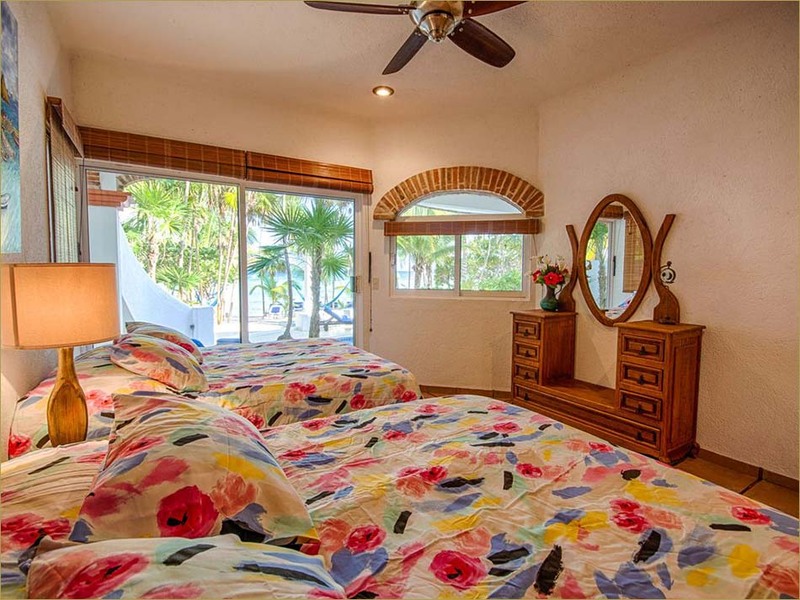 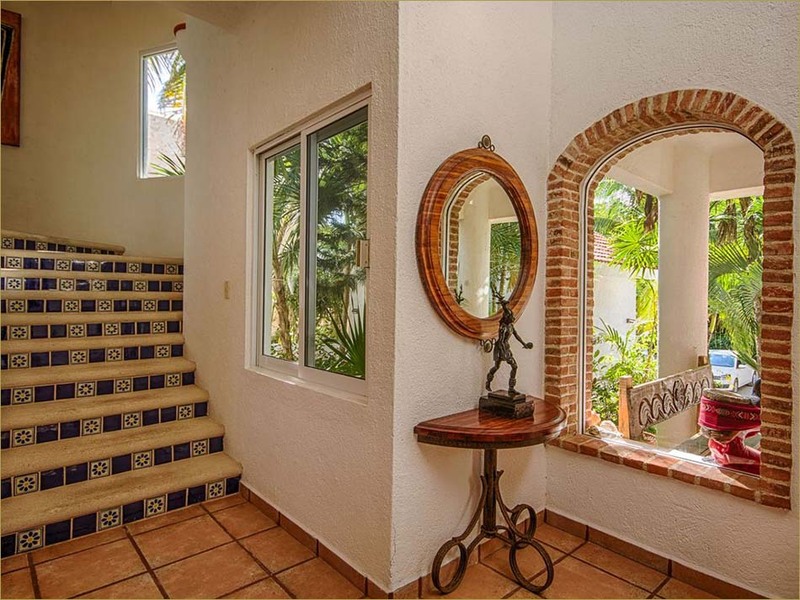 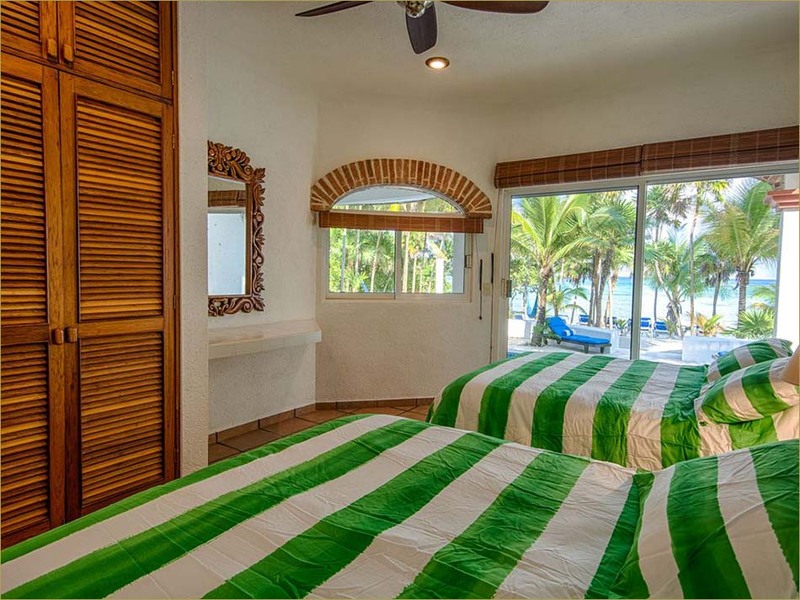 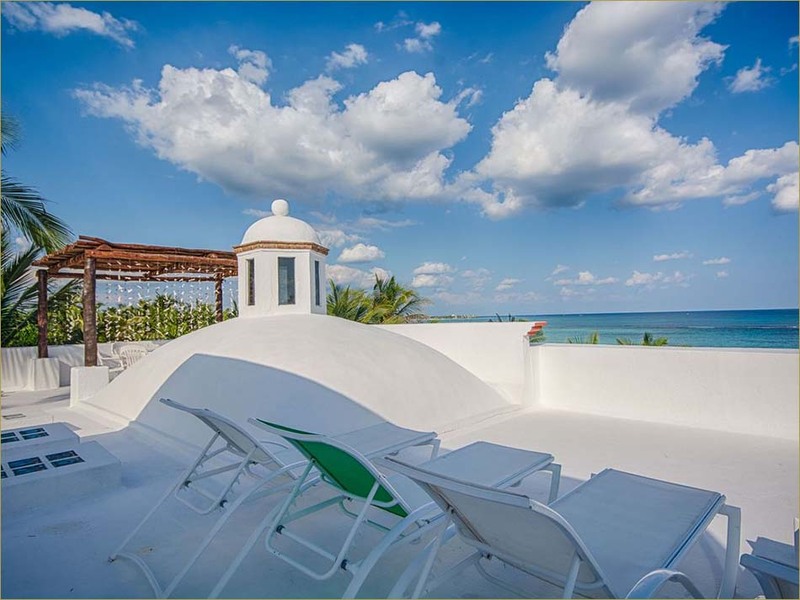 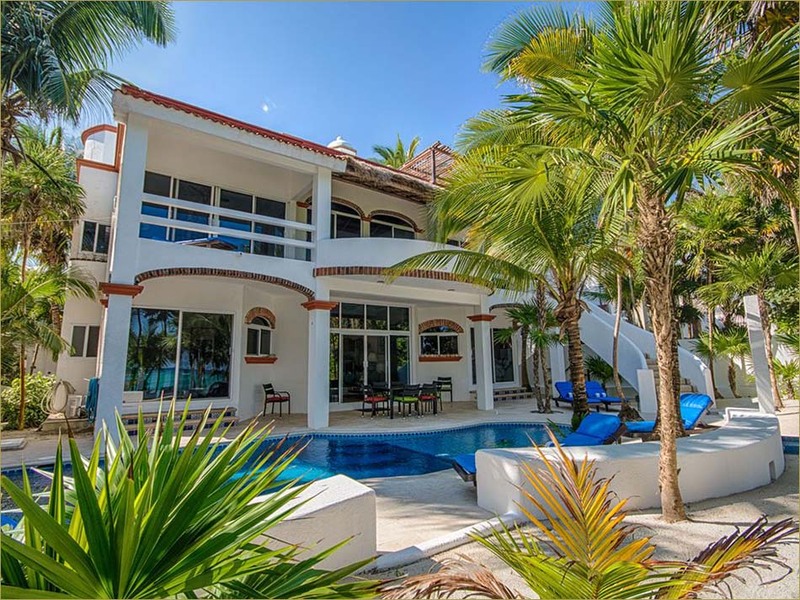 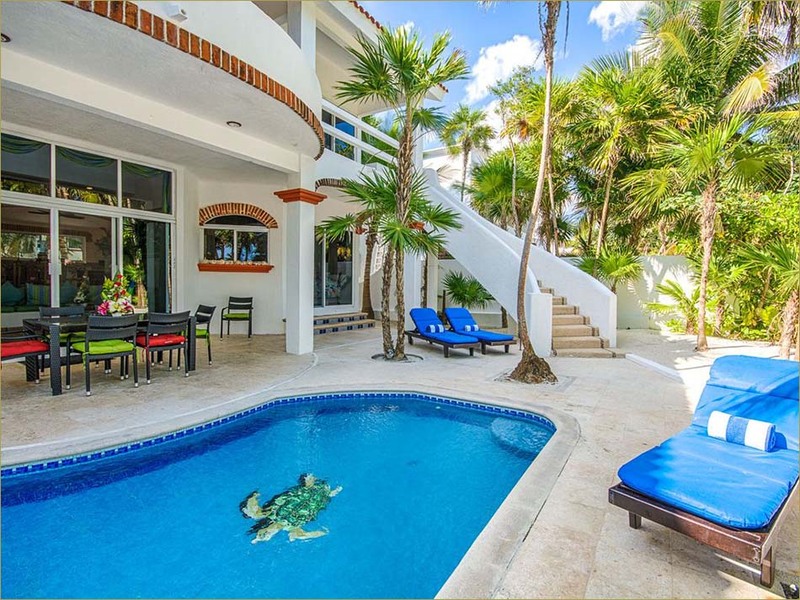 An extraordinary MEXICAN VACATIONS VILLA Akumal Sur sleeps 12 guests with a king bed in each the 1st and 2nd bedrooms; 2-queens in the 3rd & 2 queen beds in the 4th bedroom.